Welcome to Sundari Yoga Studio in Cocoa Beach, Florida. Please visit us and join our peaceful beachside community. 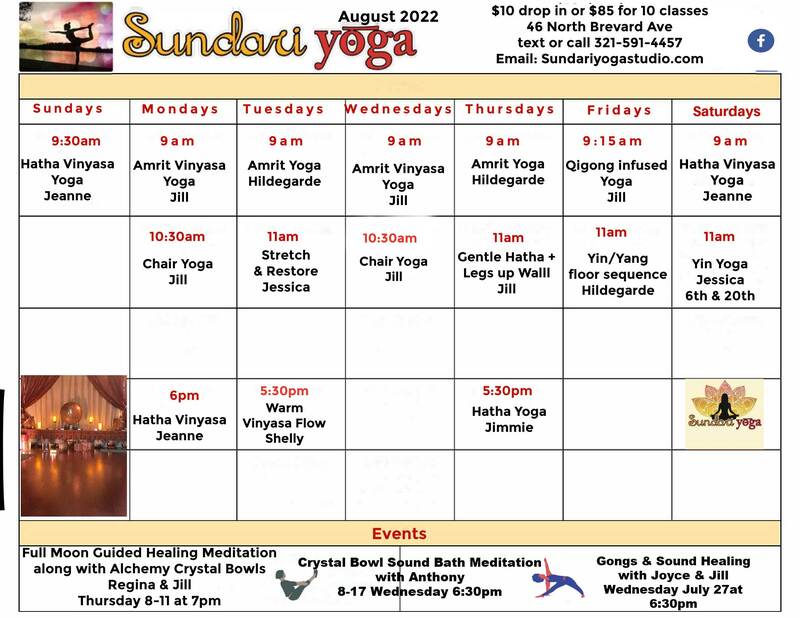 Learn more about the yoga classes offered at Sundari Yoga Studio. Please visit our photo gallery to view images of our studio. 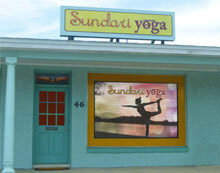 Welcome to Sundari Yoga Studio in Cocoa Beach, Florida. Please join us to practice yoga in our peaceful beachside environment. Our welcoming, knowledgeble instructors insure you benefit from our wide variety of yoga classes. Classes offered in our studio cater to your individual needs. Choose from Amrit, Vinyasa, Yin Yoga, Hot Yoga and many other styles. Students from beginner to advanced levels may join us in yoga 6 days a week.